Operates: Monday, Tuesday, Wednesday, Friday & Sunday, Check in at 5:15 pm - Doors open at 5:30 pm. 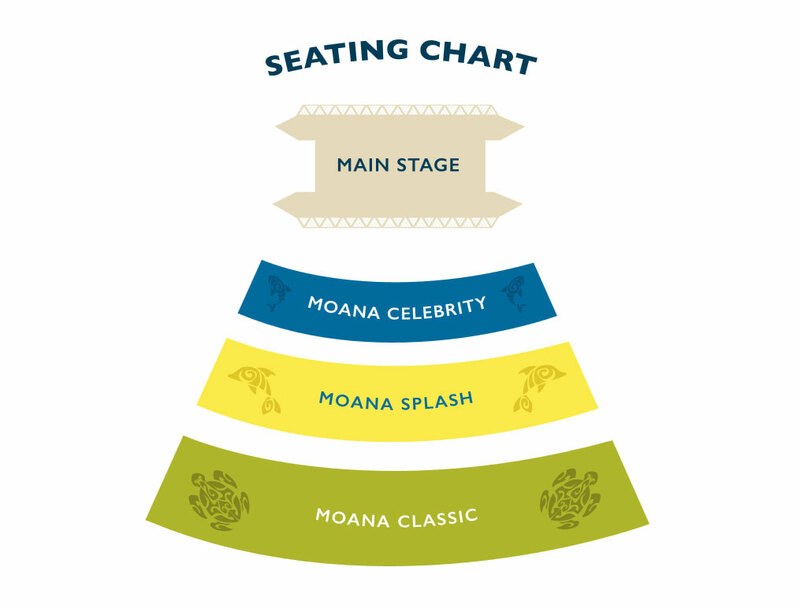 Join our 'ohana (family) at Oahu's only east-side lū'au as we take you on a voyage through Polynesia for an unforgettable evening of traditional music, dance, and cuisine. Located at iconic Sea Life Park Hawaii, our lū'au features not only an award-winning production and show but the chance to experience first hand some of the most beloved traditions of the islands through interactive cultural activities including lei making, hula lessons, coconut-headband weaving, ukulele lessons and more! Following dinner guests enjoy an award- winning production highlighting the vibrant traditions of Hawaii and Polynesia! Your experience culminates with a Polynesian sword of fire! And don’t be surprised to find yourself as part of the experience! 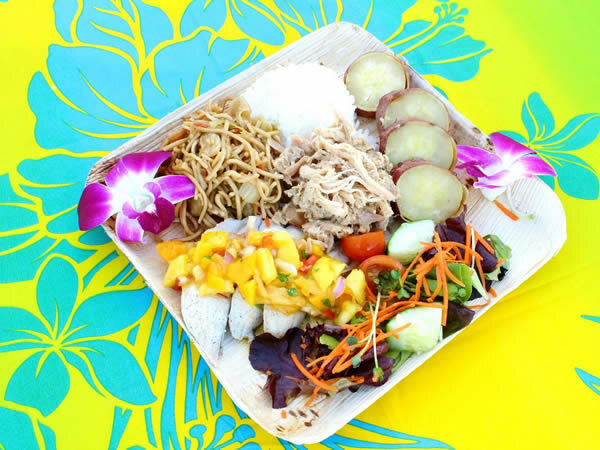 * All luau tickets include admission to Sea Life Park, with up to seven days to redeem. Sea Life Park Hawaii is where the heart meets the sea get ready to be inspired by amazing marine animals during a show or by observing them in their habitats if you're looking for a more unique experience you can swim with dolphins, sharks, Sea lions, or Hawaiian rays sea life park Hawaii is sure to delight you. ⦁ Take the H-1 East (Lunalilo Freeway) East. ⦁ H-1 becomes Highway 72, continue east through residential area. ⦁ The Residential Area will end, so, continue driving along the coast past Hanauma Bay, the Blow Hole and Sandy Beach, to Makapu‘u Point. ⦁ Sea Life Park Hawaii is located on the left side of the road. You will see the large signage indicating the entrance from the highway.